If you’re disappointed at the battery life of current smartwatches, it looks like Asus has got some interesting things in stored for the near future. 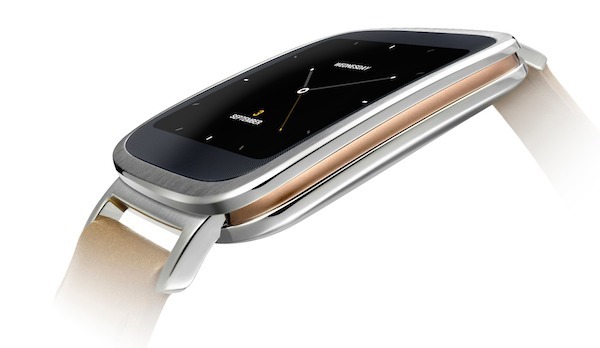 The Chairman of Asus, Jonney Shih, recently mentioned that the next generation ZenWatch will have a battery that can last up to one week. Current smartwatches, including the yet to be launched Apple Watch, can only last about a day or two. This means that while it’s capable of acting like a fitness band to track your activities and sleep, having to charge it daily means that it’ll inevitably miss out on something – if you charge it up at night, it means that the watch will not be able to track your sleep. According to Focus Taiwan, Jonney Shih said that its next generation ZenWatch should come with a simplified “central processing unit and operating system”, so that it can last for up to a week in a single charge. On top of that, Jerry Sen, the CEO of Asustek, also mentioned that they are looking at offering “a new level of independence from smartphones”, by allowing its next smartwatch to make calls without being connected to a mobile phone. Unfortunately, don’t expect this to happen anytime soon. 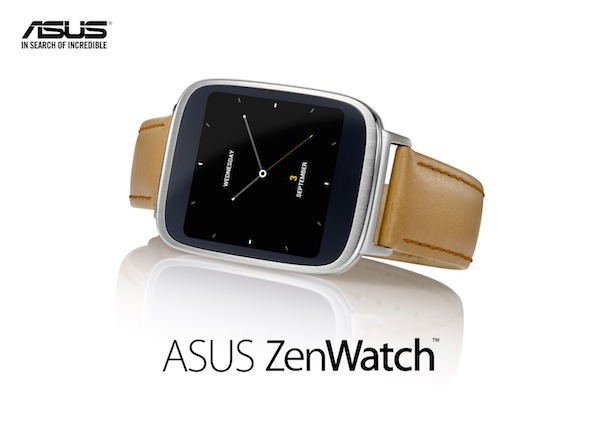 Asus does not plan to release a new ZenWatch before the third quarter of the year, so I guess we’ll have to wait till the next IFA at the very least. Asus is also reported to be working on two new wristbands at lower price points – powered by the newly announced MediaTek chipset for smartwatches maybe?